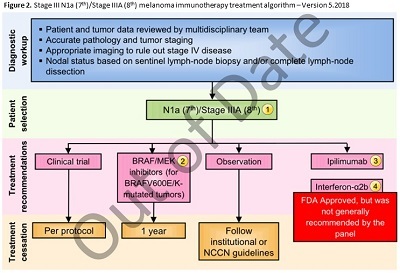 The Society for Immunotherapy of Cancer (SITC) developed and published the first evidence-based consensus statement on tumor immunotherapy for the treatment of patients with cutaneous melanoma in Nature Reviews Clinical Oncology in 2013. 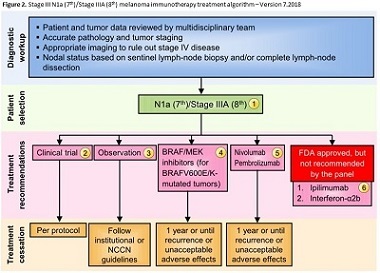 On Wednesday, May 30, 2018, SITC published an update in the Journal for ImmunoTherapy of Cancer (JITC), the society's open access, peer-reviewed online journal. 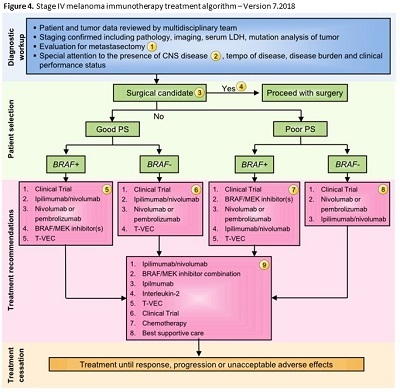 This updated consensus statement provides expert evidence-based recommendations for the use of immunotherapies including checkpoint inhibitor monotherapies and combinations, as well as oncolytic viruses, interferon-α2, and interleukin-2 in various disease stages and settings. 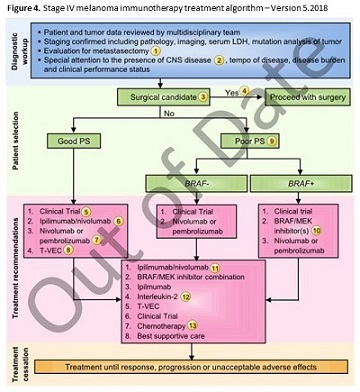 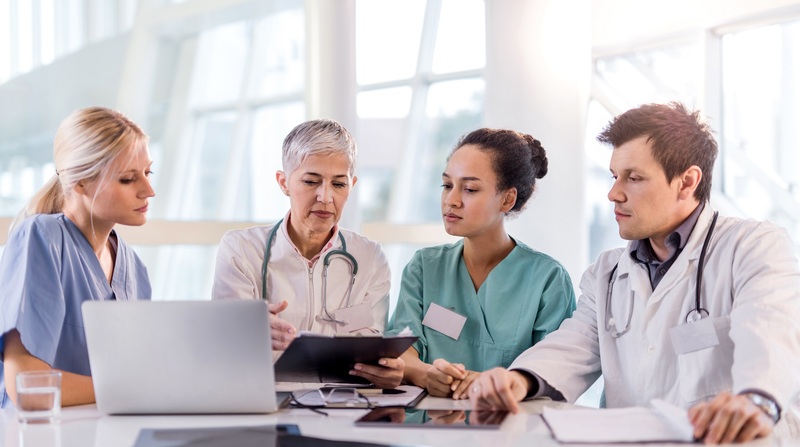 This statement also includes recommendations for patient selection, sequencing or combination of therapies, using and screening for predictive biomarkers, managing adverse events, and selecting optimal clinical endpoints. 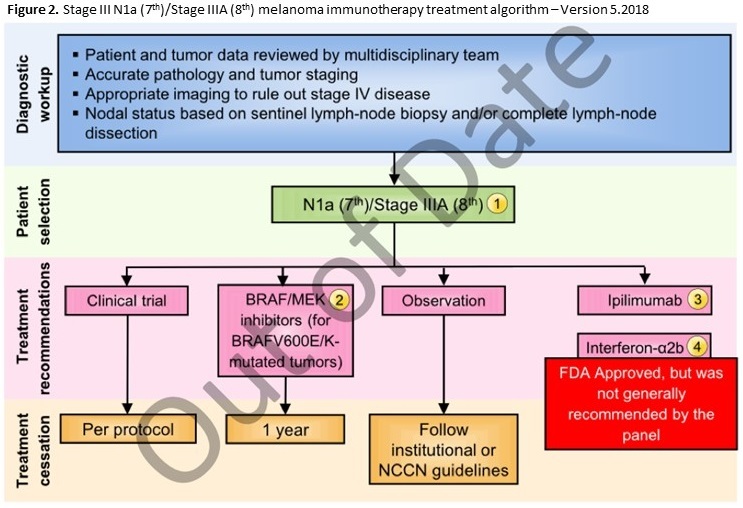 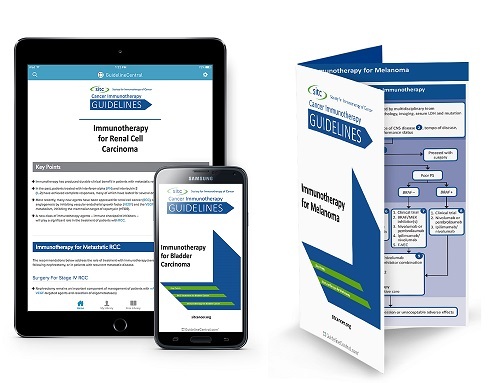 Learn more about immunotherapy treatment standards for melanoma in the recently updated in the SITC Cancer Immunotherapy Guidelines – Cutaneous Melanoma 2.0 manuscript. 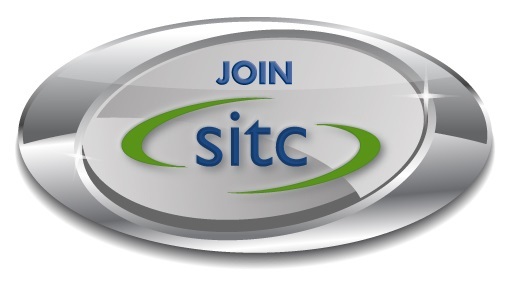 SITC hosted a one-hour webinar on Monday, July 30, 2018, featuring members of the Cancer Immunotherapy Guidelines – Melanoma Subcommittee.